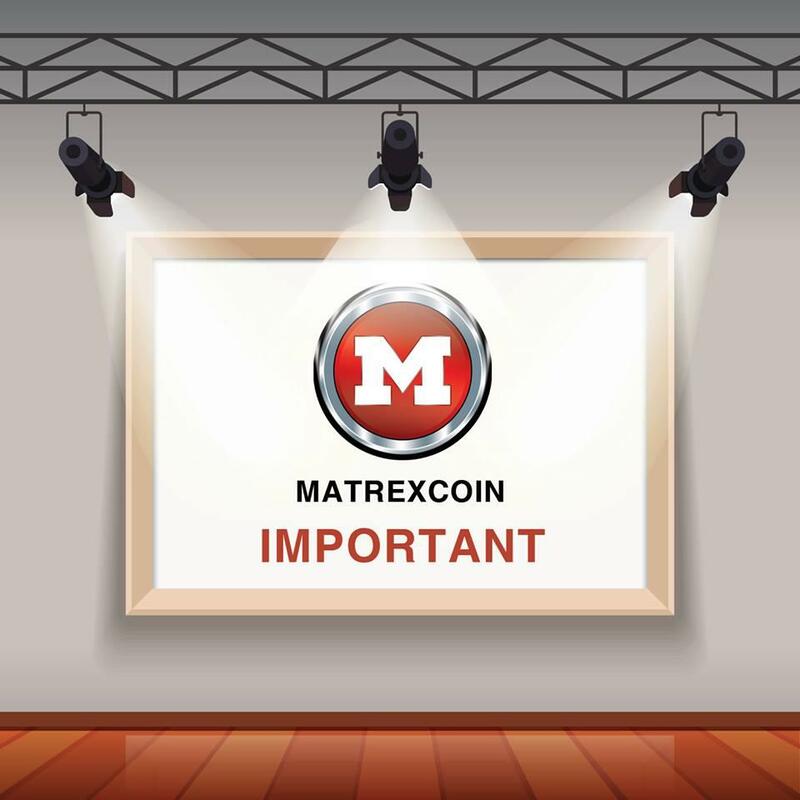 Thank you for your efforts in introducing and promoting Matrexcoin vision and mission to your friends and the world. 11:59 PM PST. with new offering bonus 4% and friend that signs up you get 5 MAC and 5% commission from every sales made by your referee! If you purchase MAC you can get 4% Bonus we will send free shipping Debit card. If you haven't completed the whitelist process yet.